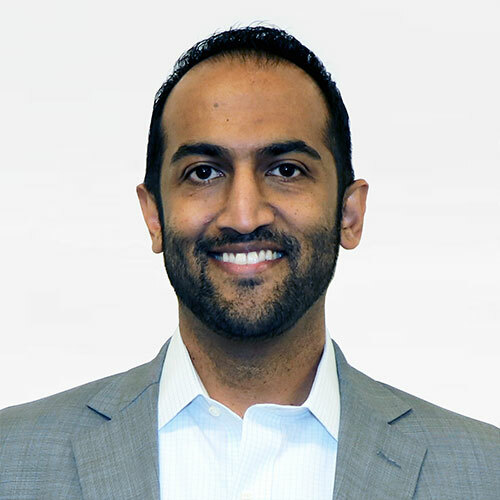 Parag Shah is President, Practice Solutions at Integra Connect. The Practice Solutions division manages client engagement and delivery across all provider-facing solutions. Prior to Integra Connect, he was President at Health Prime International, where he led the company from its inception in 2004 and developed leading products and solutions in RCM, EHR, and Practice Management. Parag also served as Chairman of three Accountable Care Organizations in Maryland. He holds a BA in Economics and Electrical Engineering from the University of Maryland.